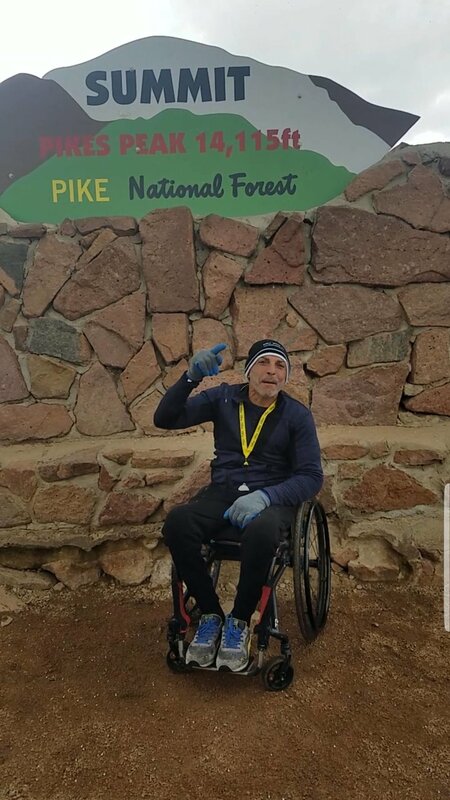 After a two-year break to recuperate my body, I was inspired once again to challenge myself like no man has done before. 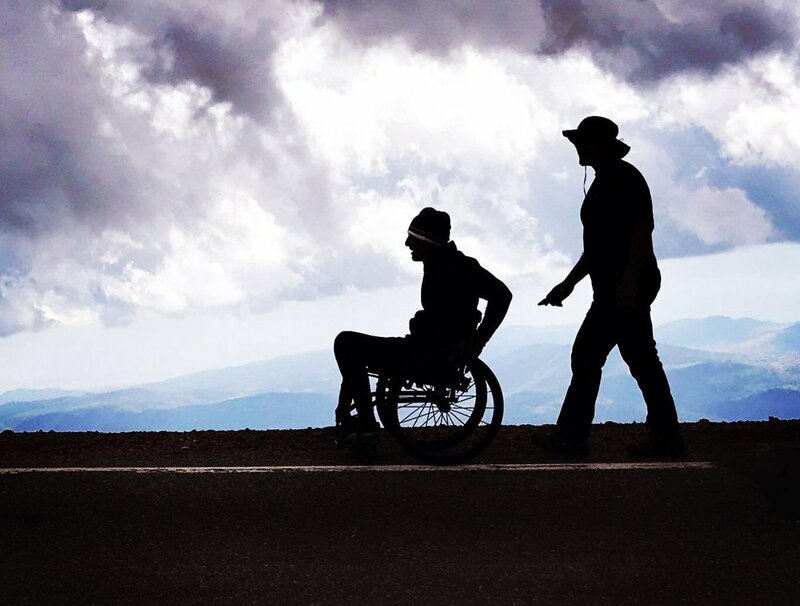 I wanted to become the first person to summit Pikes Peak Mountain, 14,115 Ft., unassisted, in a manual standard wheelchair. Pikes Peak, known as America’s Mountain, is the highest summit on the southern front range of the Rocky Mountains. 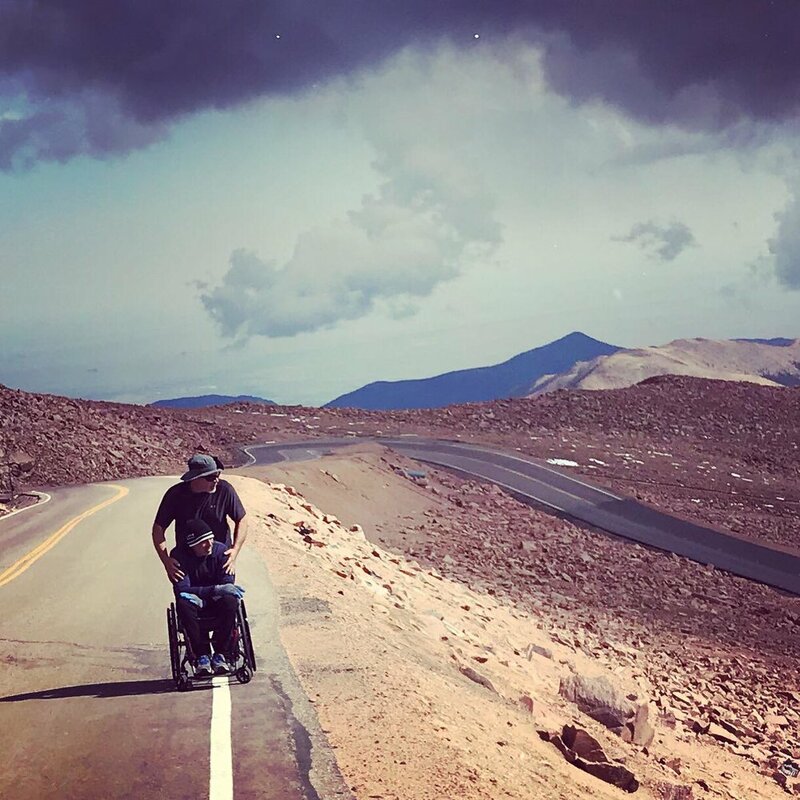 It is also the highest paved road in America, as well as the inspiration for one of our nations most cherished songs, “ America The Beautiful”. The continuing need to challenge myself is not just for personal gratification and self growth but the desire to continue to inspire people from all walks of life to encourage them to take risk and live up to their potential and watch the impossible become possible.